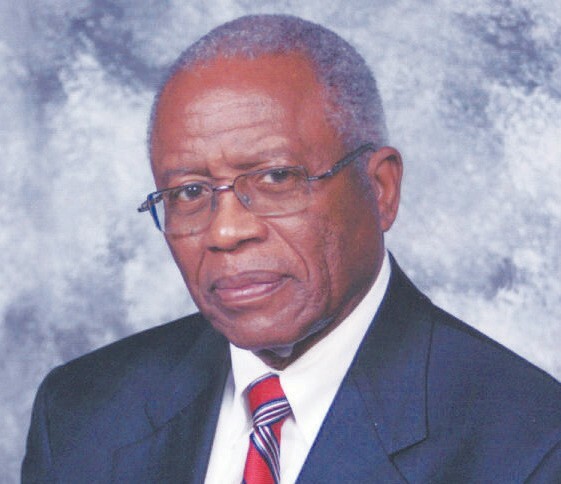 Fred Gray, Esq., the attorney who represented Dr. Martin Luther King, Jr., and Rosa Parks during the Montgomery Bus Boycott, and who also represented victims in the infamous Tuskegee Syphilis Study in 1972, will be the keynote speaker for the MLK, Jr., Observance Day Association’s annual MLK Freedom Gala. The blacktie event will be held on Saturday, March 31, 2018, at the Hyatt Regency Savannah beginning with a cocktail hour at 6 pm and dinner and program at 7pm. The evening will be capped with music and dancing. Tickets are $75. The list of civil rights cases that Gray has won can be found in most constitutional law textbooks. They include: Browder v. Gayle, the case that integrated Montgomery City buses in 1956; Gomillion v. Lightfoot decided in 1960, the landmark case that opened the door for redistricting and reapportioning legislative bodies across the nation laying the foundation for the concept “one man, one vote;” Williams v. Wallace, decided in 1965, a class action suit brought by African Americans against Alabama Gov. George Wallace and the state, and resulted in the order that protected marchers as they walked from Selma to Montgomery to present grievances as a result of being unable to vote. The publicity of these actions led to the enactment of the Voting Rights Act of 1965. In 1970-1974, Gray was one of the first African Americans to serve in the Alabama Legislature since reconstruction. Gray continues to serve clients. A graduate of Case Western Reserve Law School, the university named Gray as the Fletcher Reed Andrews Graduate of the Year in 1985. In 1996, the American Bar Association bestowed Gray with its “Spirit of Excellence Award,” which celebrates the achievements of lawyers of color and their contributions to the legal profession. Gray is a graduate of Alabama State University, and he is a member of Omega Psi Phi Fraternity and Sigma Pi Phi Fraternity.